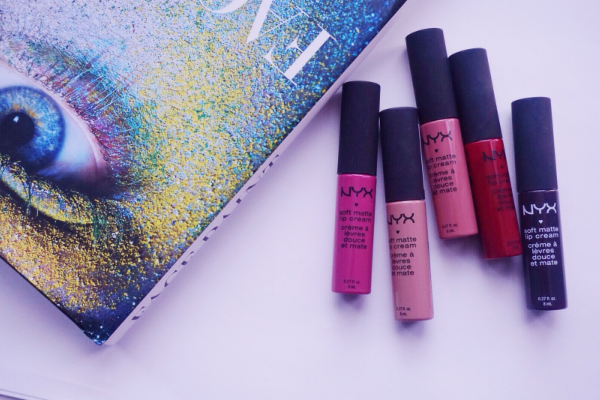 How long exactly did we wait for NYX to be easily available in the UK? I'm sure you're just as happy as I am now that they're available on the Boots UK website. The lip cream range has a whooping 34 different shades so I'm sure there's a colour that you'll love. They are super creamy to apply however sometimes can look a little dry so for perfect application, apply on exfoliated lips. 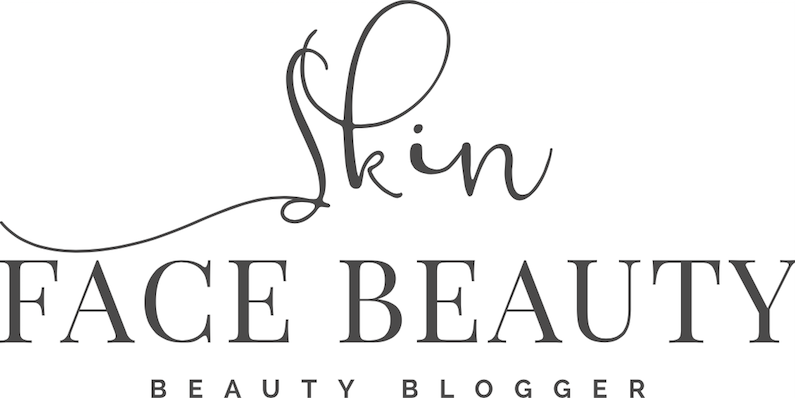 For more details on how to exfoliate your lips (click here). 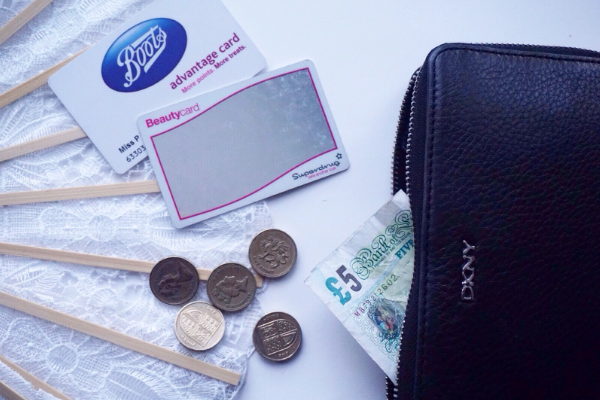 For highlighting on a budget, I would definitely recommend this palette! It has three different highlighting shades which you can use on top of each other to achieve the strobing look or even use them as eyeshadows- either way they look gorgg. The texture of all three shades are smooth and blend really easily. It's not as pigmented as the single highlighter Golden Lights by MUR, but that necessarily a bad thing as it can be built up to your hearts content. 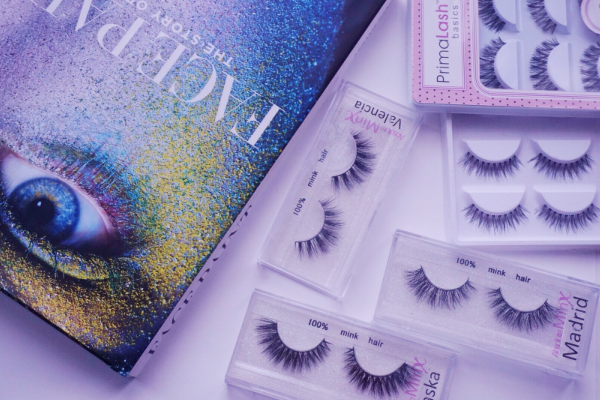 I feel like ever since Prima Lashes have entered by life, I have hardly worn any other lashes! (ok that's a lie, Huda always seems to sneak in here and there). 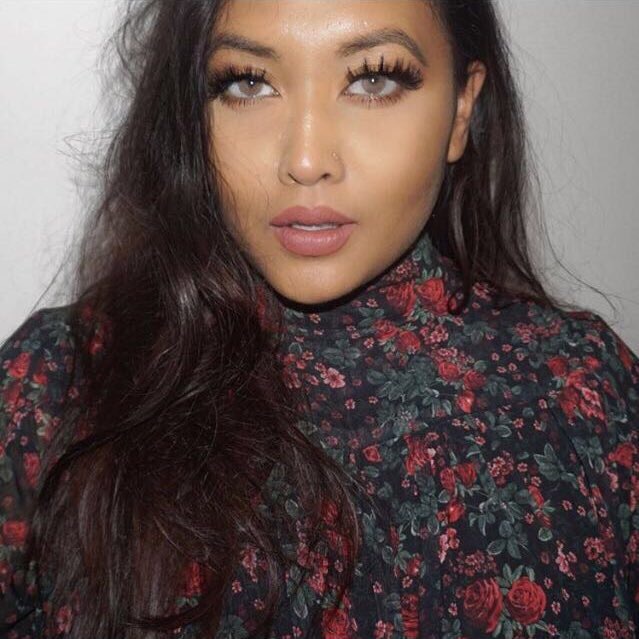 I can't stress enough how amazing the quality and longevity of these lashes are. And by longevity I mean how much wear I get out of them. I've worn some of the pairs everyday for over a month and they STILL hold their shape. TIP: always clean them and put back into the packaging, ready for its next use. The original prices for the minks are over £10 however, with my 50% off code you can get them for under £10. 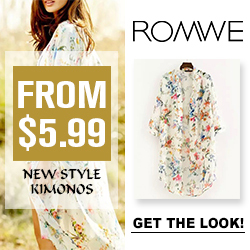 For more details (click here). I purchased the first half of my MUG eyeshadows directly from their website and I was so gutted with the custom charges. However, after using them for a few weeks, the custom charges was definitely worth it. The colours are all so buttery and easy to blend on its own and with each other. They are now easily available over on BeautyBay where I purchased my second half. The colour range is HUGE and I'm looking forward to adding more to my collection soon. 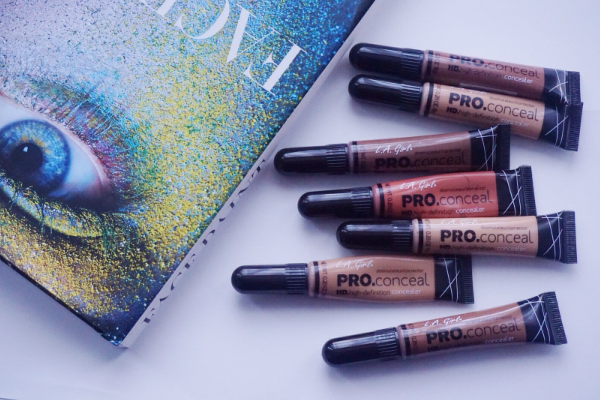 I have so many of these concealers all in different shades. Some for just normal concealing, some for correcting, some for highlighting and some for contouring. 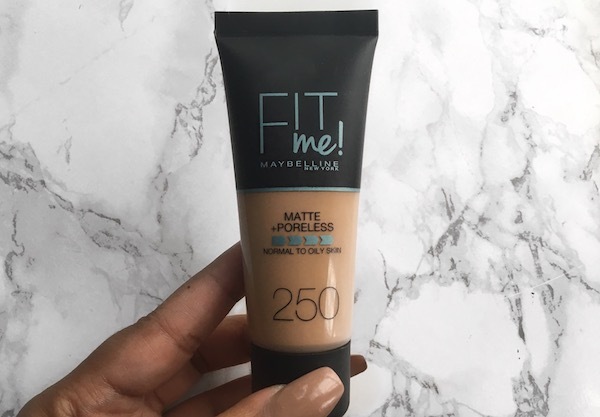 The range contains so many different colours which is amazing because not many brands out there have a huge concealer shade range. The only downside for me is that they dry pretty quickly once applied to the skin so you have to work really quickly to blend it in. I love blending it out with a densely packed brush or a damp beautyblender. I don't know many brands who have such a huge collection of lip liners like Kiko do, which range in different textures and prices too. 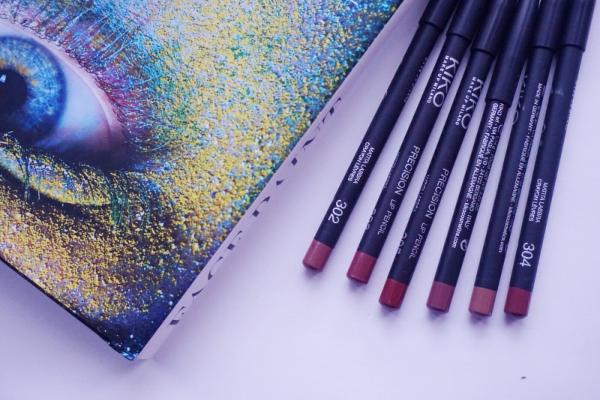 The precision lip liners in particular have been my favourite ever since I was first introduced to the brand. It contains a wide selection of colours from pinks to browns to nudes and reds. They can be a little drying so for perfect application, exfoliate your lips and apply a light layer of balm. 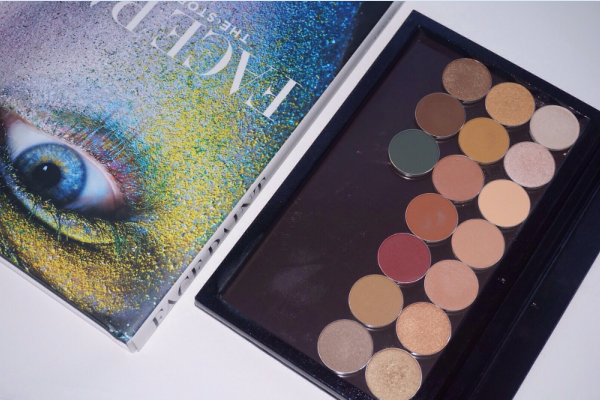 My first ever drugstore eyeshadow palette purchase and MUR purchase. This was 100% my go-to eyeshadow palette when I was first teaching myself how to actually apply eyeshadow (I am still learning). 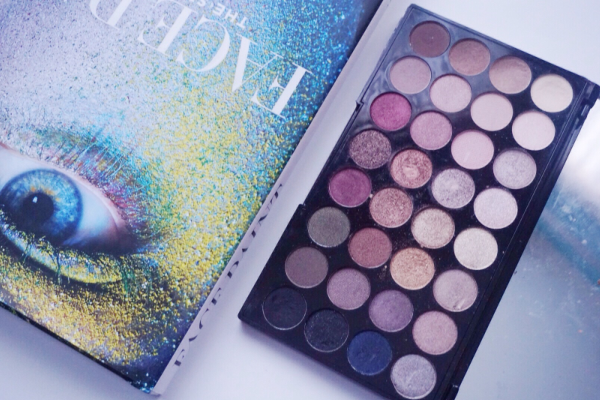 The palette contains a mix of shimmery and matte colours which you can use to create many different looks. The pigmentation is great- especially for its super low price tag. 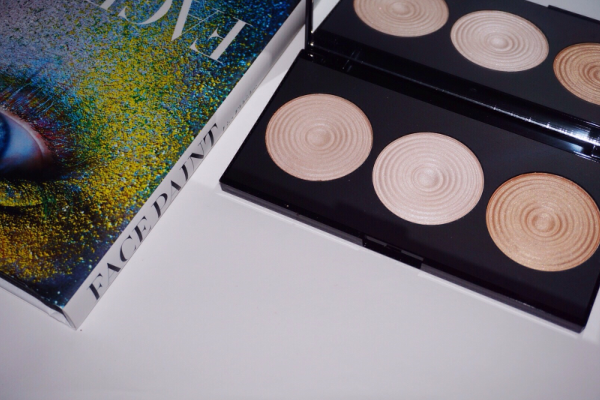 A must have drugstore contour kit for every makeup lovers collection! 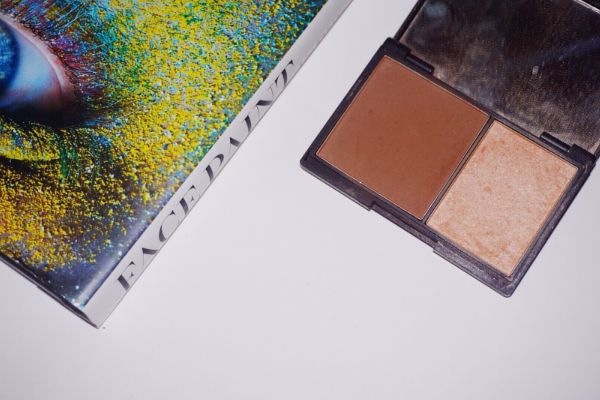 The contour shade I use more as a bronzer and the highlighter is a gorgeous champagne-y shade. They were both super buttery and a dream to apply. I haven't reached for this much recently, solely because I have so many kits to get through. But I would definitely recommend this kit as a cheaper contour alternative that's easily available. I use the shade Medium. I am so used to using gel liner now. So much that when I try to use a felt tip one, my liner becomes so messy and uneven. I don't always wear liquid liner, but when I do I either reach for my Inglot Gel Liner or the Kiko one. 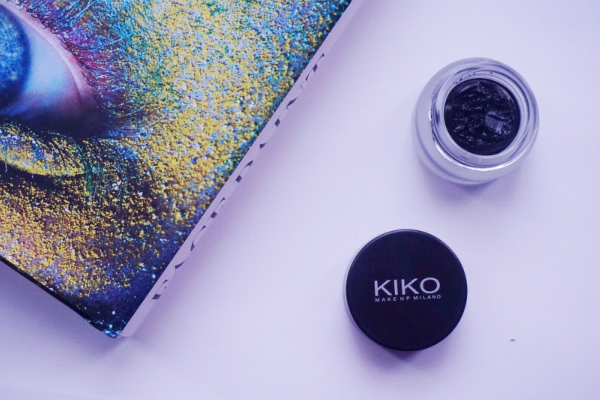 The Kiko Gel Liner is super easy to apply and it applies so smoothly. It's always extremely long lasting and does not budge. Even when taking my makeup off at the end of the day I have to use an oil-based remover. So scrap the ones you can get in Superdrugs and Boots and go for this one! My first ever lipstick selection was obviously the Rimmel Lipsticks by Kate. I remember all I ever used to wear was number 08, such a gorgeous pink. 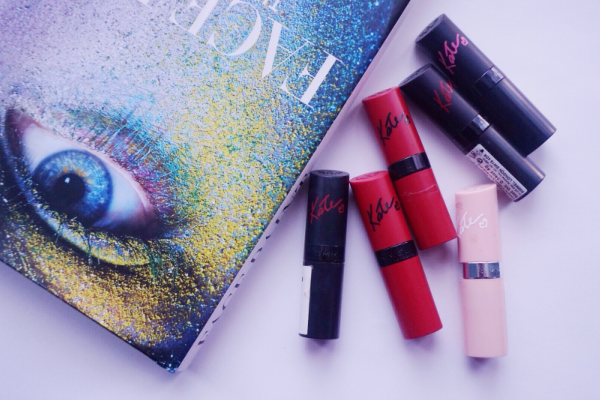 These lipsticks are super moisturising and some have a true matte finish. Number 12 is the only coral shade I own and it's perfect for those with medium-dark complexions. I really need to go back to using these again!